Discovery Project gives a voice to emerging artists in the electronic music world. 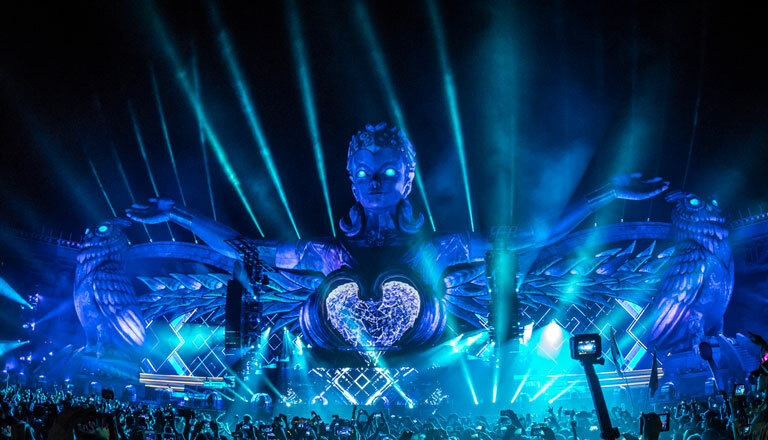 Hand-selected by the Insomniac team, competition winners are given an opportunity to showcase their talent onstage and beyond. Now is the time to Discover your true potential! 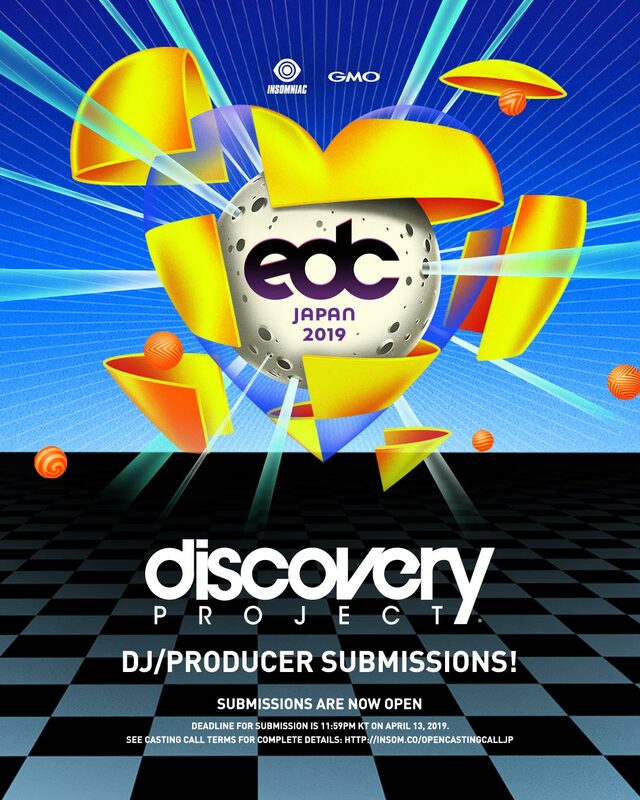 EDC Japan, one of the country’s biggest music festivals, returns to Makuhari for its third year—and this time, we’re bringing Discovery Project to Japan! 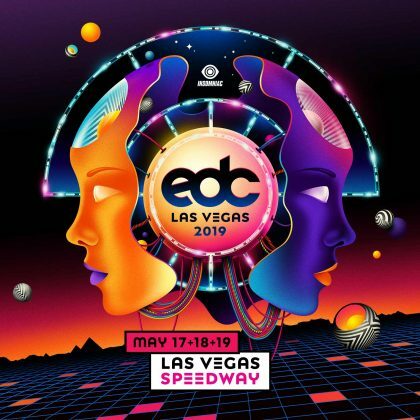 The contest winner will qualify to play a slot at kineticFIELD at EDC Japan 2019. 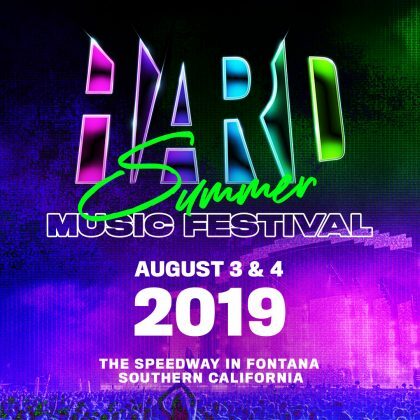 The winner may also qualify for a release on Insomniac Records. All genders and nationalities are welcome. Applicants may self-submit without management. 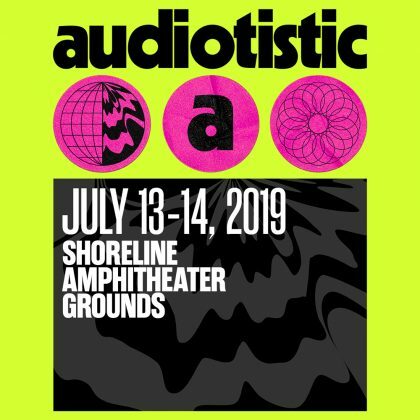 Click below to complete the application, and submit via email with a head-and-shoulder photo, link to an original song (on SoundCloud or Mixcloud), and a 60-minute set as if you were playing the opening slot at kineticFIELD. Applicants will be notified via email by April 14, 2019. Applicants who pass the document screening will receive further instructions for the studio exam, in which your DJ mixing skills will be judge in a studio setting. To apply, complete the application and send to the email address listed on the form. Questions about the status and results of applications and the screening process will not be answered. The results of the screening will be communicated only to those who pass. If selected after screening, applicants will be responsible for round-trip transportation and accommodation expenses at the time of production appearance. Applicants who are minors must have parental consent. The submitted application content will not be used for any purpose other than screening. Applicant should be aware that we may introduce screenings and live performances on our official website, social media, press, etc. Emails from Discovery Project will be sent to applicants individually. Reprinting part or all of the email without permission is prohibited. All email transactions will be performed on weekdays from 11:00–17:00.